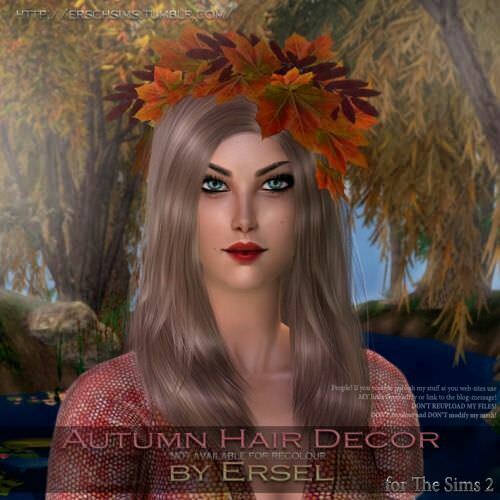 In this section you can find a variety of accessory hair, hats and headdress custom content downloads for The Sims 2. Description: Accessory fringe in Pooklet colours. Description: TSM Forest Wizard hat. 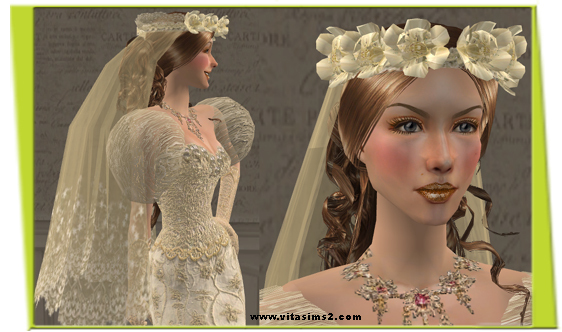 Description: Wedding wreath with a veil. Description: Peggy's 04632 hat as an accessory in 9 colours. 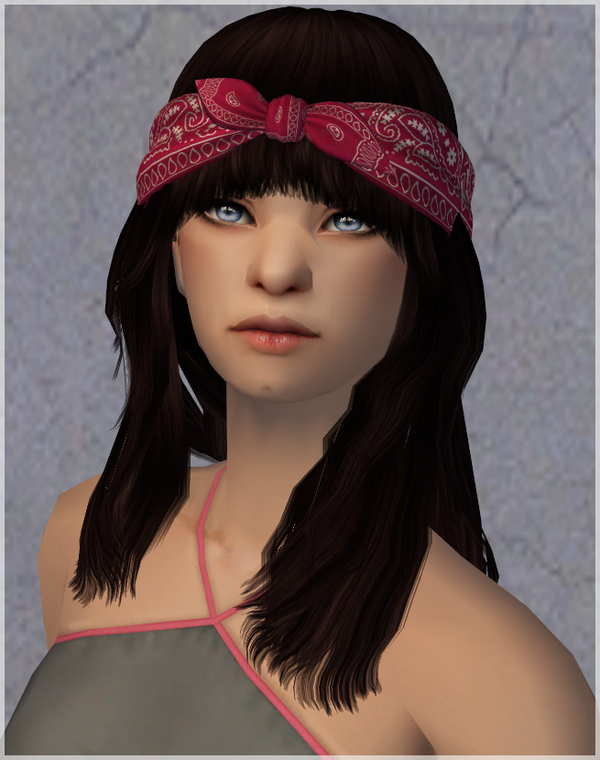 Description: Pearl headband converted from the Sims 3. Description: Accessory hair in Pooklet's natural and unnatural colours. Description: Accessory bandanas in several colours. 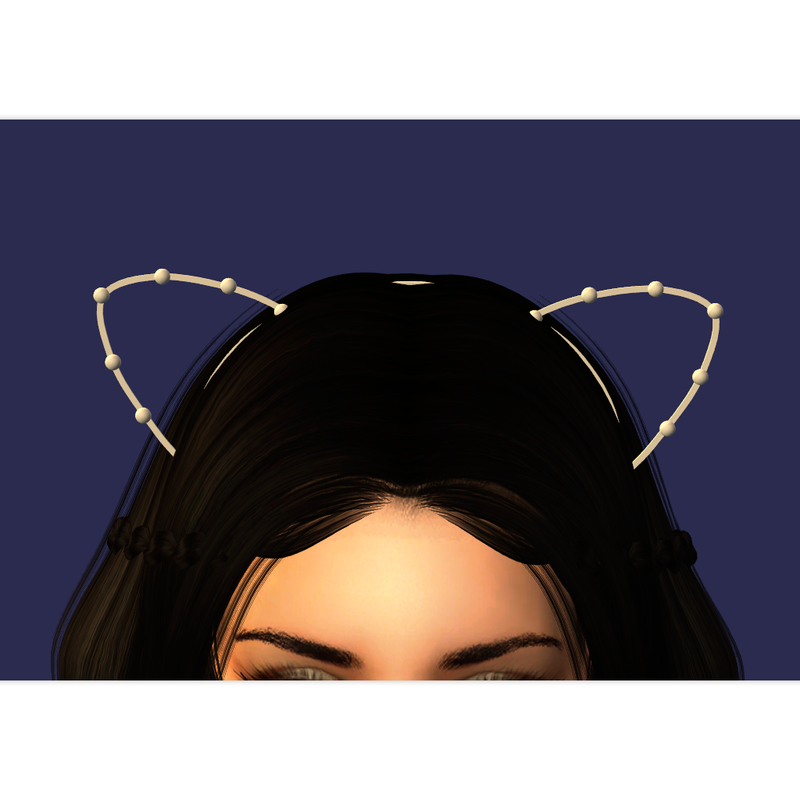 Description: Cat ear accessory in 3 colours. 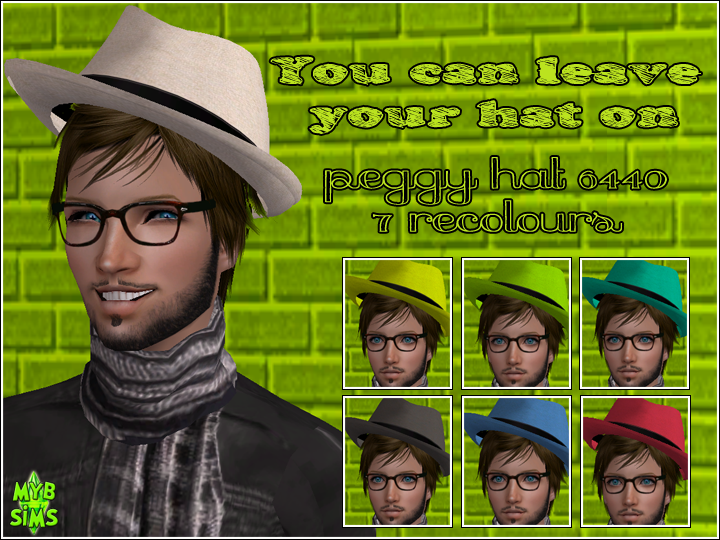 Description: Peggy's 6435 hat recolours. 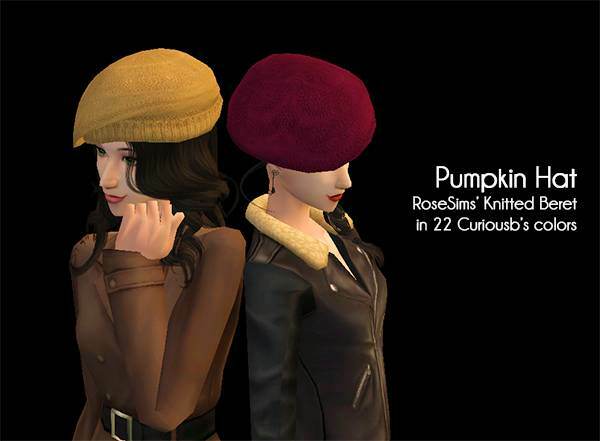 Description: Knitted beret in CuriousB colours. 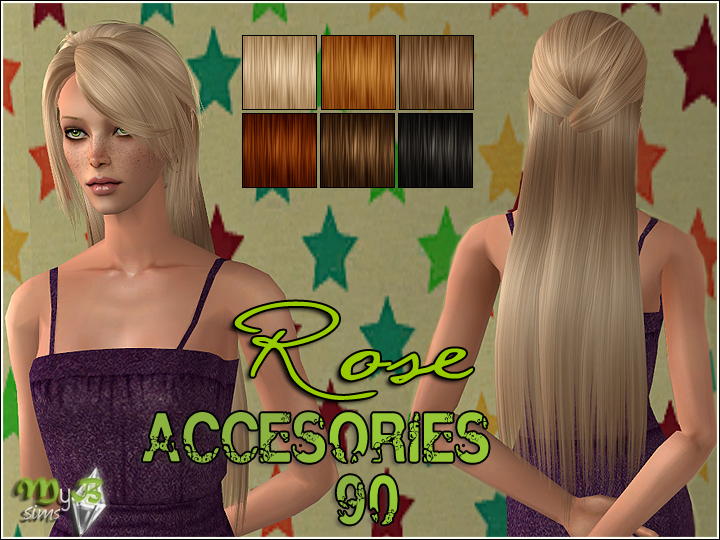 Description: Rosesims Accesories 107 in Pooklet's textures (naturals). 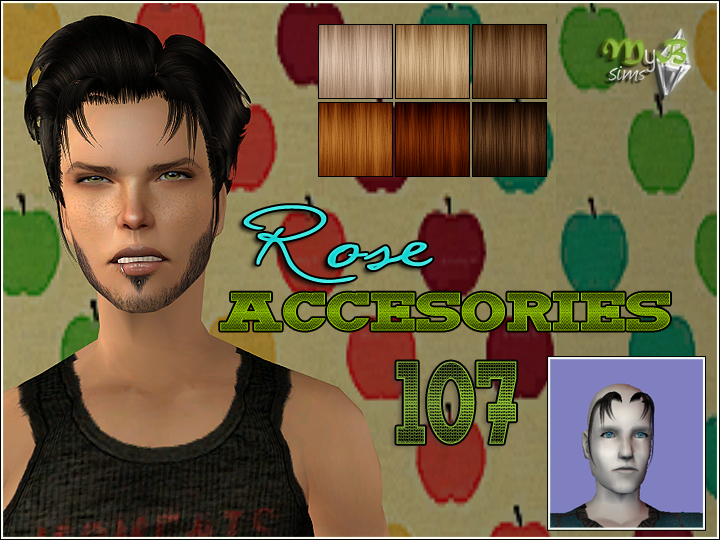 Description: Rosesims Accesories 107 in Pooklet's textures (unnaturals). Description: Floppy summer hat in several colours. Description: Cat ears in animal prints. 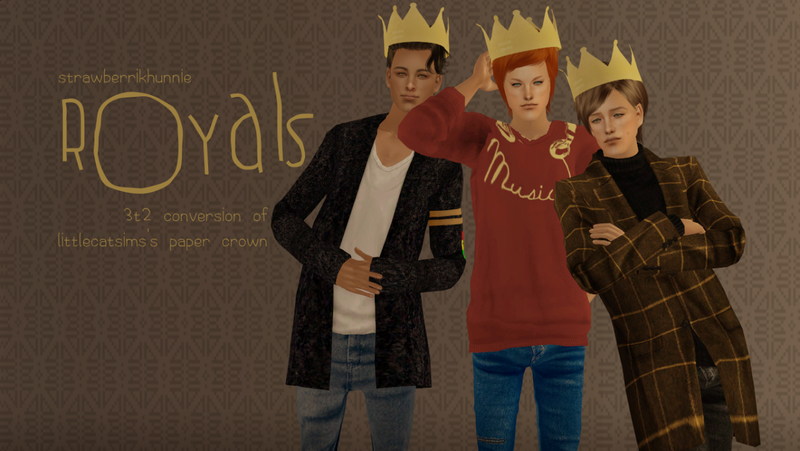 Description: Beanie hats for male sims. Description: Halloween hat with pumpkins. 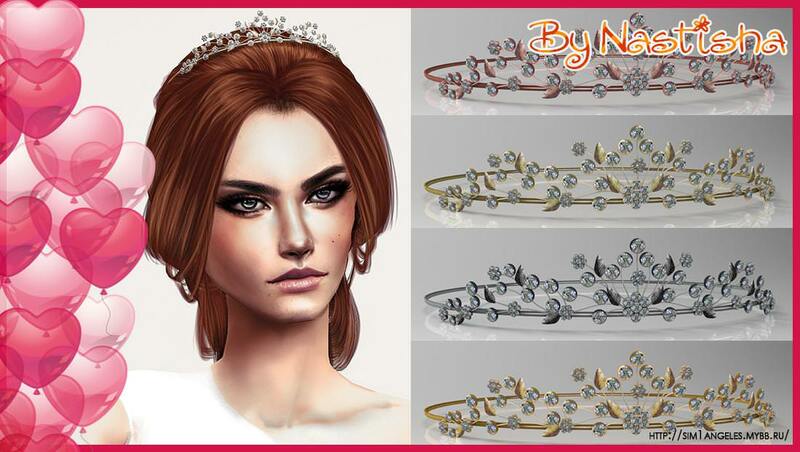 Description: Accessory tiara in several colours. 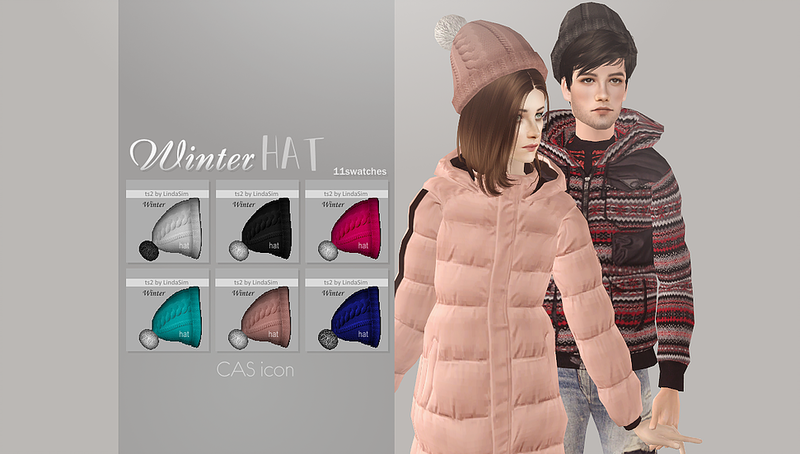 Description: Winter hat in 11 colours.